Game Changer Wrestling has announced the main event for their Bloodsport show on April 4th. The WrestleMania weekend show will be taking place on the Thursday at 337 Newark Avenue in Jersey City. 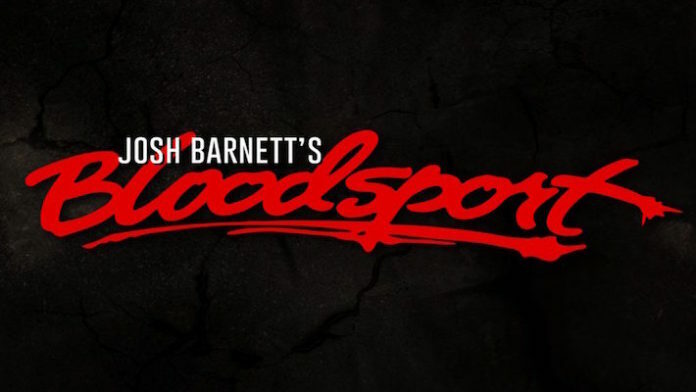 The show is officially called ‘Josh Barnett’s Bloodsport’ and now the star of the show has his bout. Barnett will be taking on New Japan Pro Wrestling legend Minoru Suzuki. Game Changer have said that the bout will be “Catch Wrestling Violence that will be possessed by the spirits of Karl Gotch and Billy Robinson.” Suzuki is regarded as one of the finest practitioners of Strong Style wrestling on the planet. The Suzuki-gun leader brings a vicious streak to the ring that is only matched by his charisma and presence.